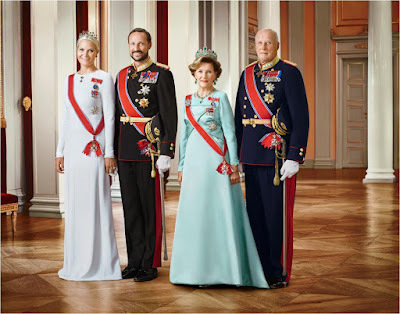 Anything that gives us new formal portraits and events with royal ladies with floral wreaths as headgear is worth some smiles. The Swedish royal baby boom produced two new princes and two new family christenings this year, always delightful occasions filled with loads of hat-ish creations and a few sartorial experimentations. 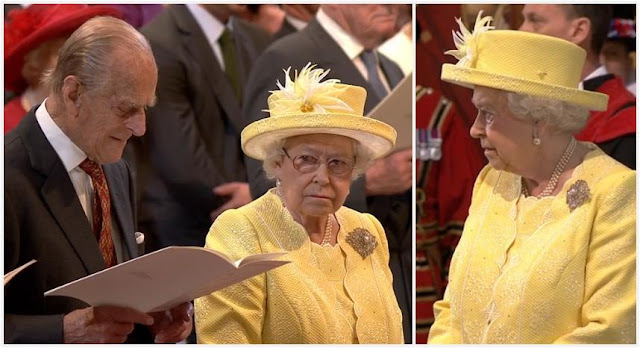 QEII gathered her whole family for a service celebrating her ninetieth year, which also ended up being a delightful occasion filled with loads of hat-ish creations and a few sartorial experimentations. 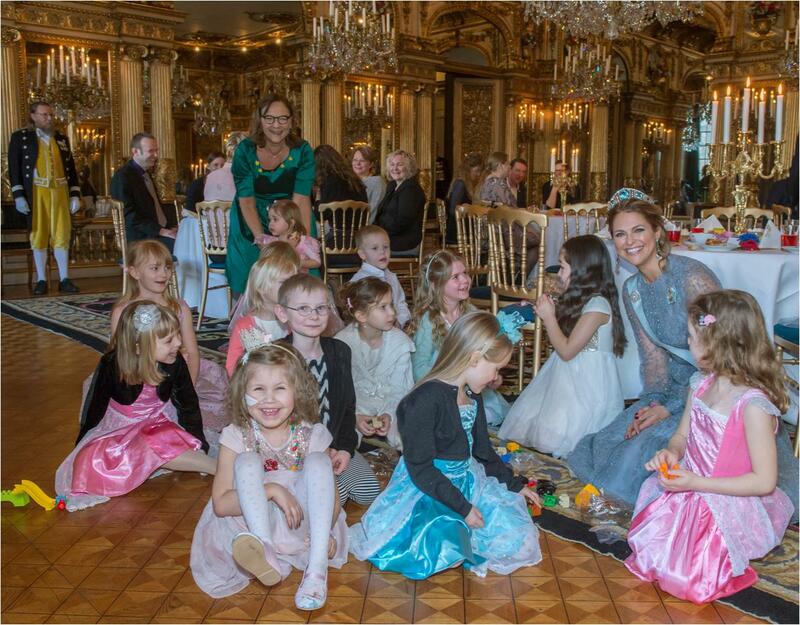 Meanwhile, the Swedes continued to kill it by inviting royal friends (and their royal tiaras) to celebrate King CG's seventieth. 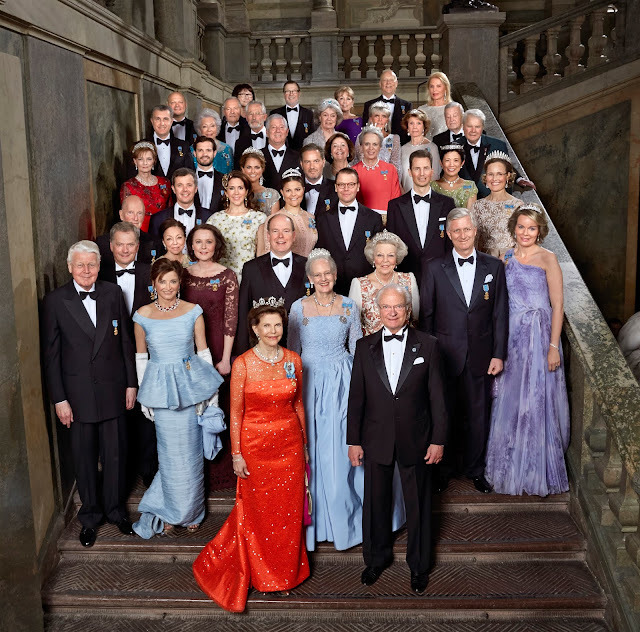 I do love a big fat royal gathering. 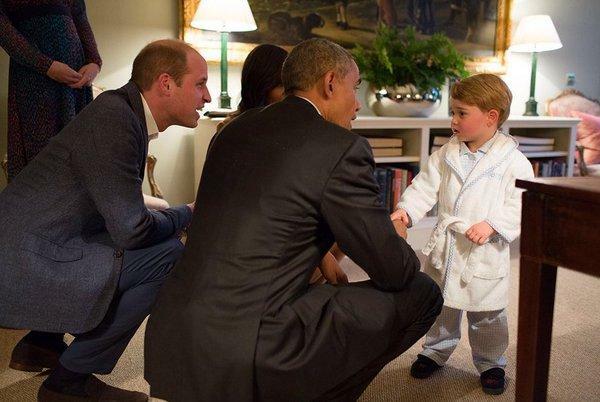 Prince George met President Obama while wearing his most dapper in toddler bedtime attire. Do I need to justify this pick on my year end list? No, no I do not. DITTO. Princess Madeleine turned her princess volume up to eleven to invite some children with serious illnesses over to the palace for a tea party. 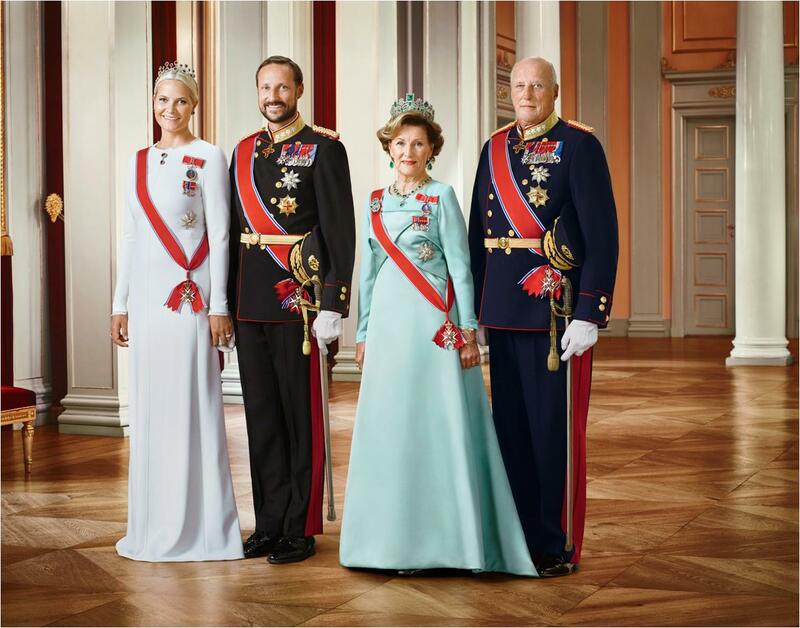 It was and it is my very favorite tiara watch of all time, and an ultimate highlight of 2016. 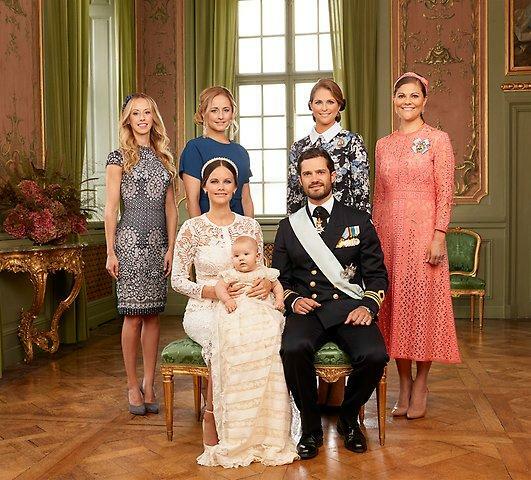 What was your favorite 2016 royal event?